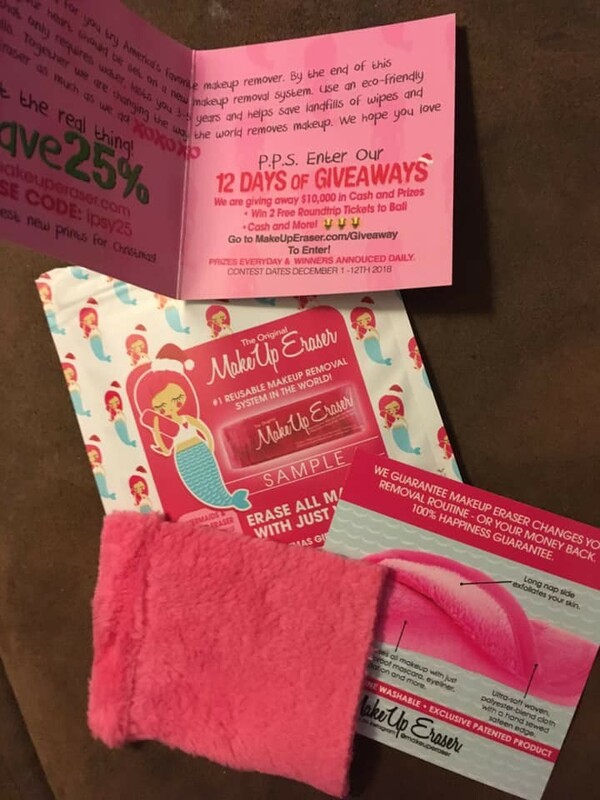 The Original MakeUp Eraser Company is offering a FREE MakeUp Eraser Sample through their "Try me before you buy me" offer! Take the MakeUp Eraser love test and get a sample mailed to you completely free of charge! "Add to Cart" and checkout. Shipping is currently FREE and NO payment info is required.